Weddings are always a special occasion no matter the time of the year but there is something extraordinary about tying your knot in Spring. 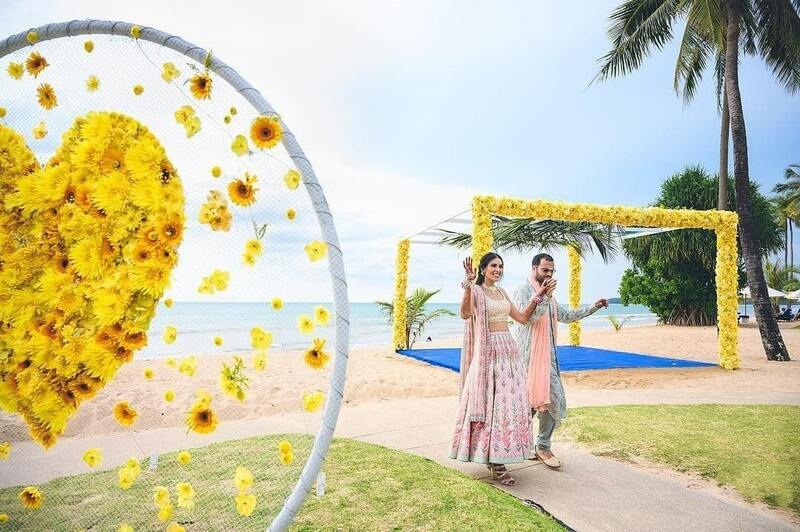 Spring season is considered one of the most romantic and dreamy seasons for a union of two souls because of the blooming flowers and natural colors. 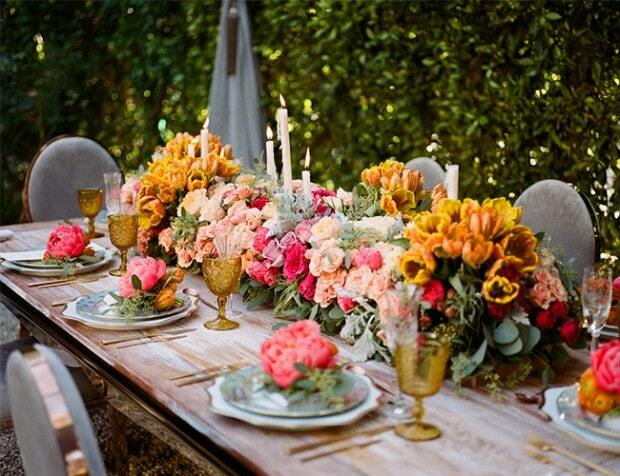 One cannot deny the beauty of the colors that you can add to your wedding décor in this season. Many brides are following the seasonal theme because of the charm every season can introduce to your wedding. 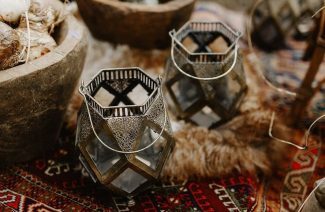 When it comes to spring wedding décor, you will find many inspirations which will make it difficult for you to pick one. All you need to do is to select pretty things and you are good to go with the theme. 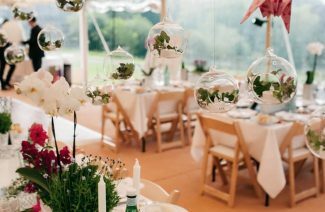 We have rounded up some spring wedding decor ideas that you will love to incorporate to have your dream wedding. 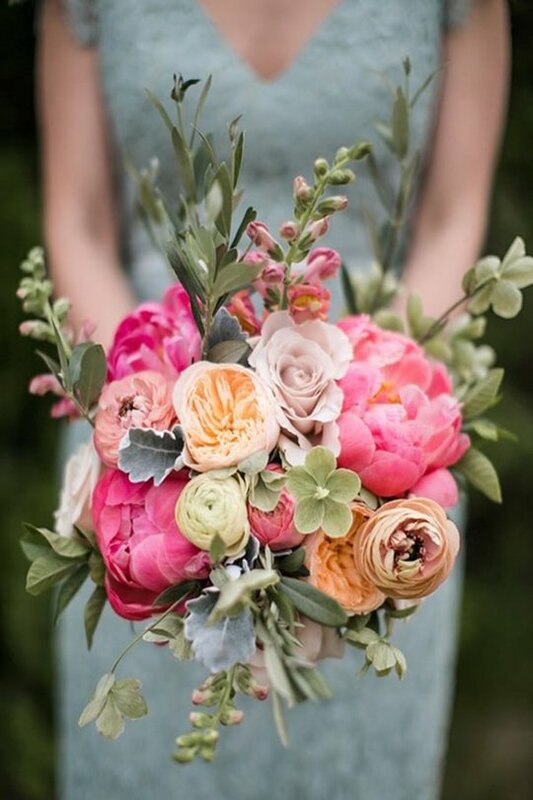 Wedding bouquets are our favorite and they leave us speechless every time. In spring, you can find countless varieties of flowers of different colors in abundance. So, finding your dream flower is not an issue. Talk to your florist for your fairyland bouquet. 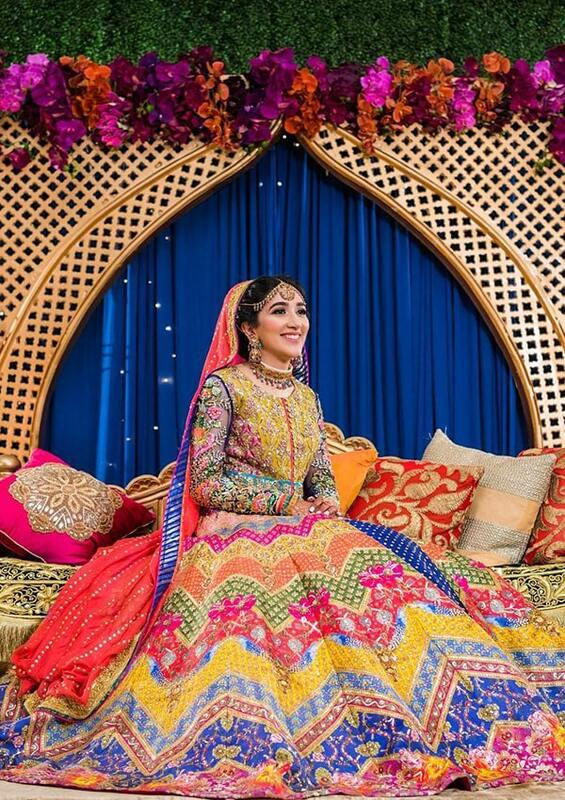 When it comes to bridal fashion, Pakistani brides know how to slay any color. 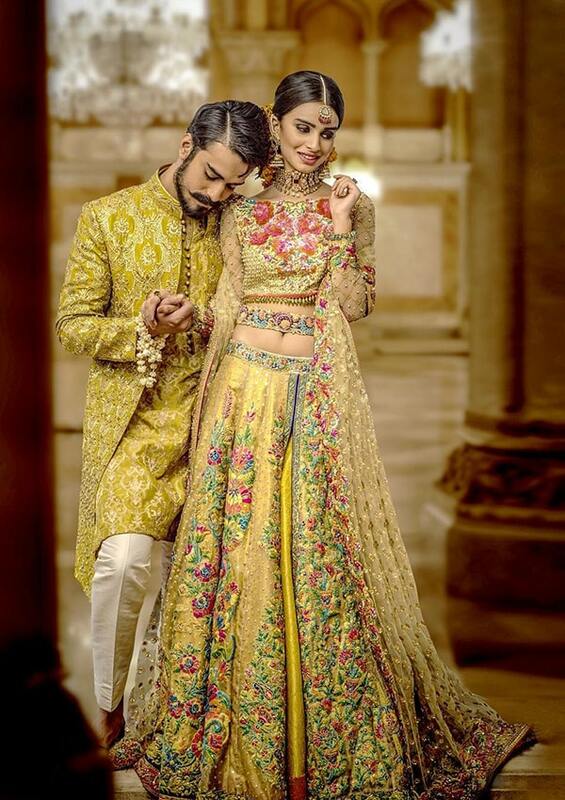 The bridal fashion industry is experimenting daily with colors and beautiful patterns and designs. And it would be wrong if we don’t say that they are doing a pretty good job. Picking the perfect dream dress for the bride is not a problem now a day. In every season, new designer collections are unleashing the new trends. Choose the one that you like the most. 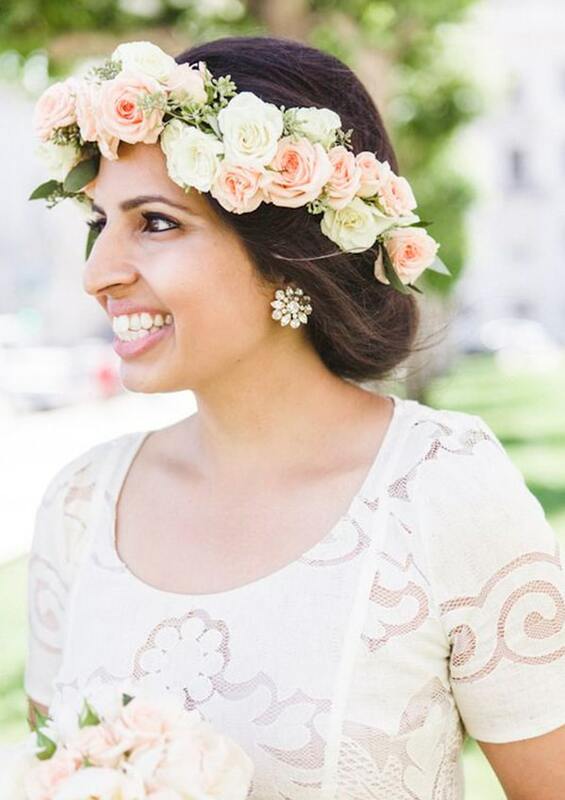 Mehndi without floral jewelry and crown is like the wildest dream for brides. 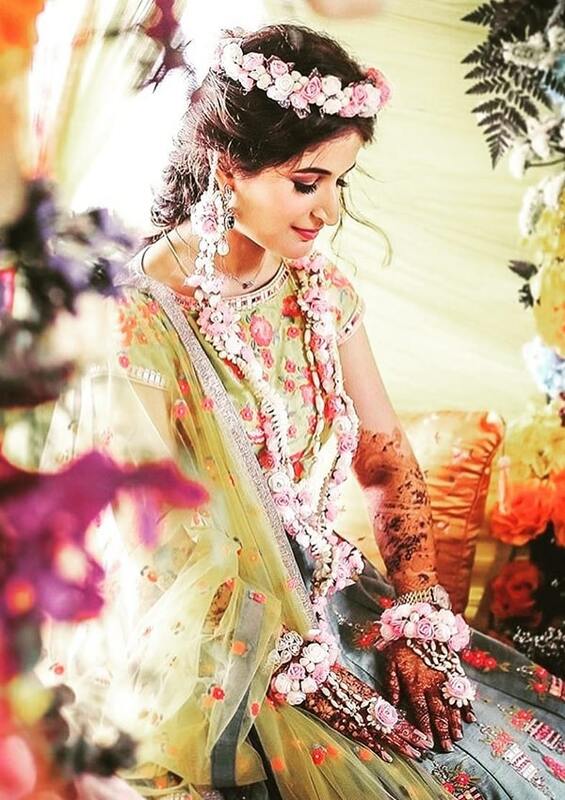 The concept of mehndi is incomplete with genda phool details that every bride loves to add to her look. You can talk to your florist about the flowers and style that you want in your crown. The amazing thing about floral details is that you can never go wrong with it. So be free and go gaga over flowers, after all, it’s the spring wedding we are talking about. Wedding cakes are taking center stage because of the beauty that they add to the overall décor. 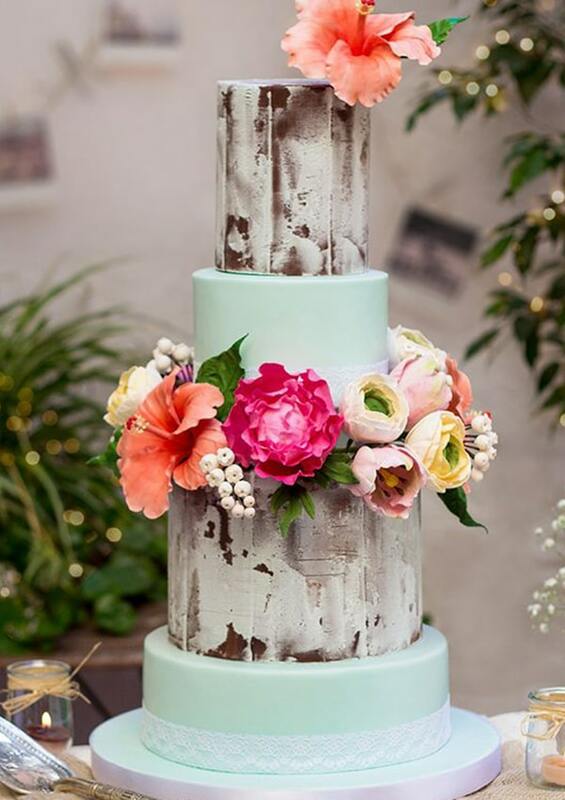 what could be more spring-y than your wedding cake? Talk to your confectioner about your choice. 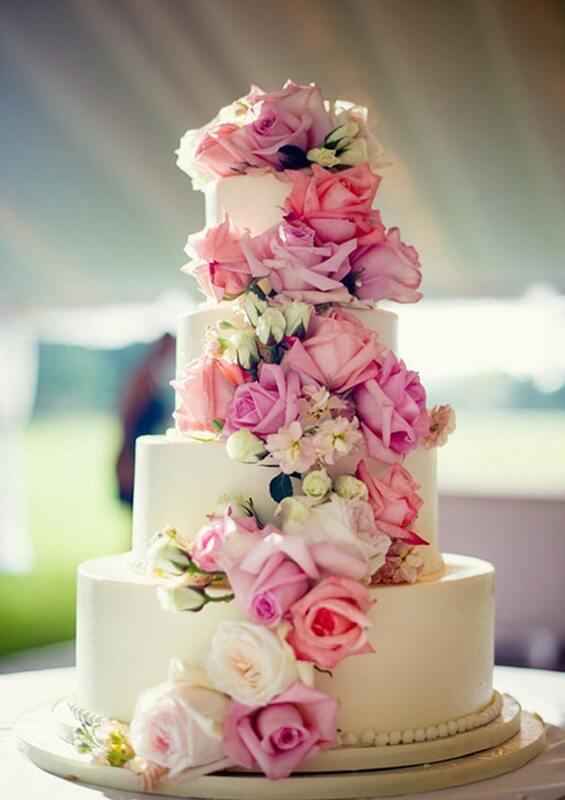 We recommend you to use a lot of fresh flowers for your cake decoration to create a spectacular view for your guests. If you are opting for minimalistic approach when it comes to wedding décor, then floral centerpieces are the excellent choice to pick. Flowers always add a nice touch to your wedding tables. 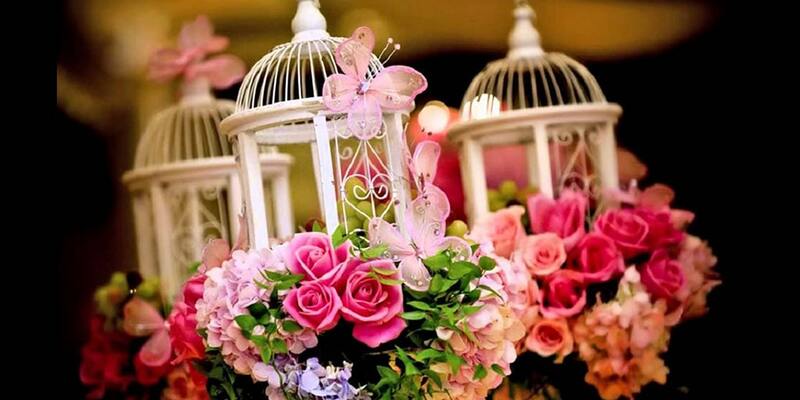 There are many elegant ideas that you can include in your wedding décor to lavish it up. 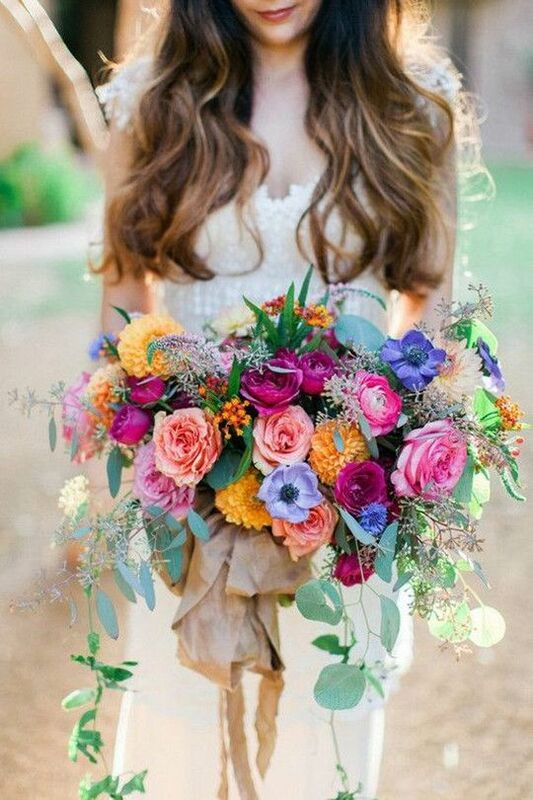 Wedding spring is all about sprightly colors. Your wedding color scheme usually sets the mood for your celebrations and it is one of the factors that determine your décor elements. 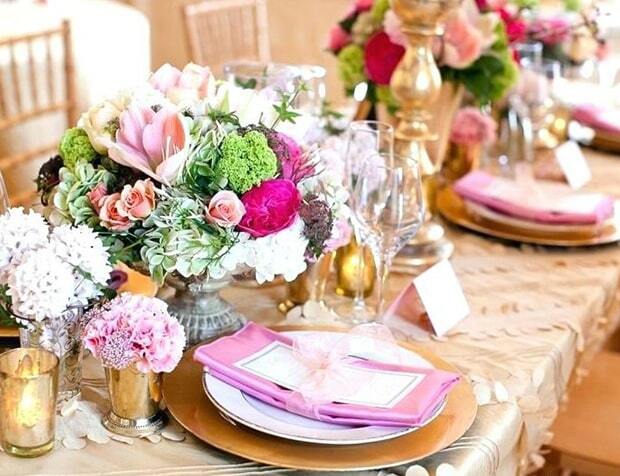 Trending and hit spring colors also reign the wedding color palette. These are some of the ways to follow to have your spring wedding bash. Let’s wow your wedding guests with color décor. Spring season is considered one of the most romantic and dreamy seasons for a union of two souls because of the blooming flowers and natural colors.